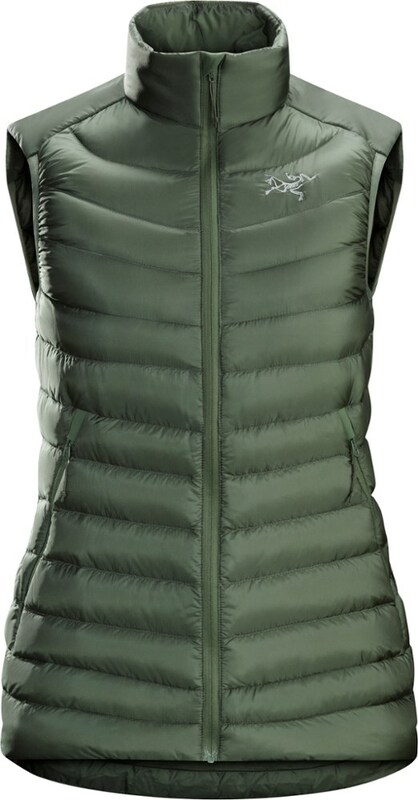 Whether you're braving the winter for the morning commute or enjoying a casual cold-weather stroll, the Spyfire Down Hooded Vest features 800-fill goose down for lightweight comfort and exceptional warmth wherever you go. 100% nylon. 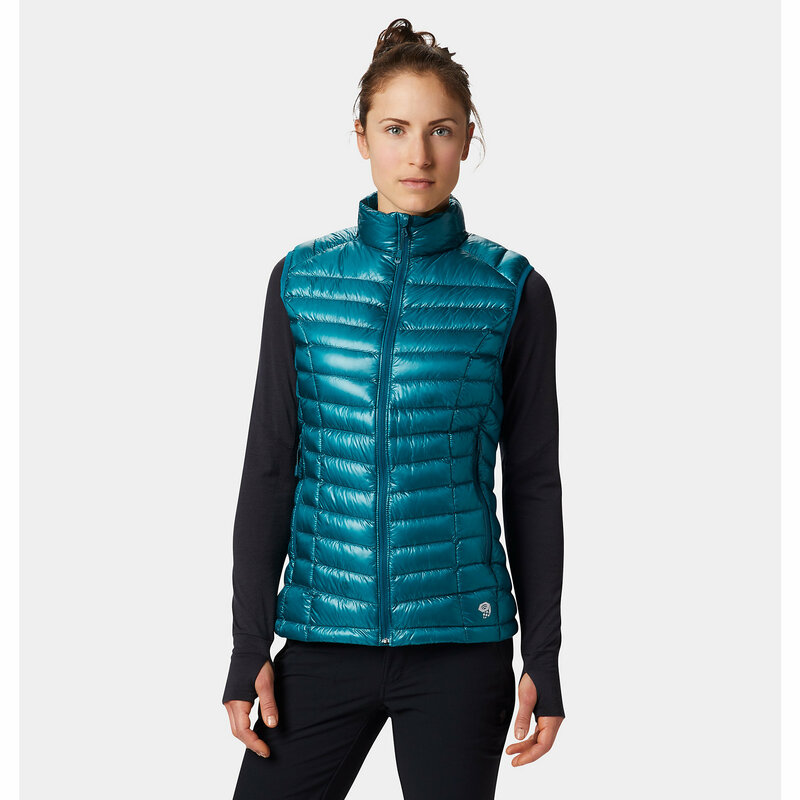 DWR finish repels light rain and snow. 800-fill down insulation with variegated baffling. 5-panel adjustable hood. 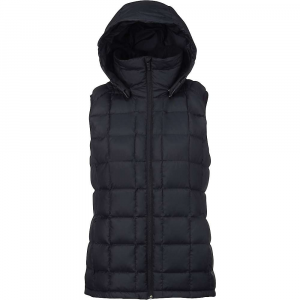 Underarm stretch-knit panels. Elastic binding on armholes. 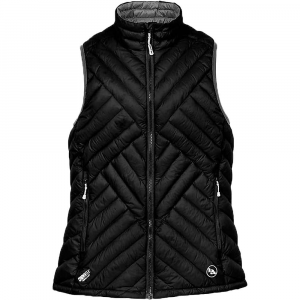 2 zippered hand pockets and 1 internal mesh pocket. 26 in. center back length. 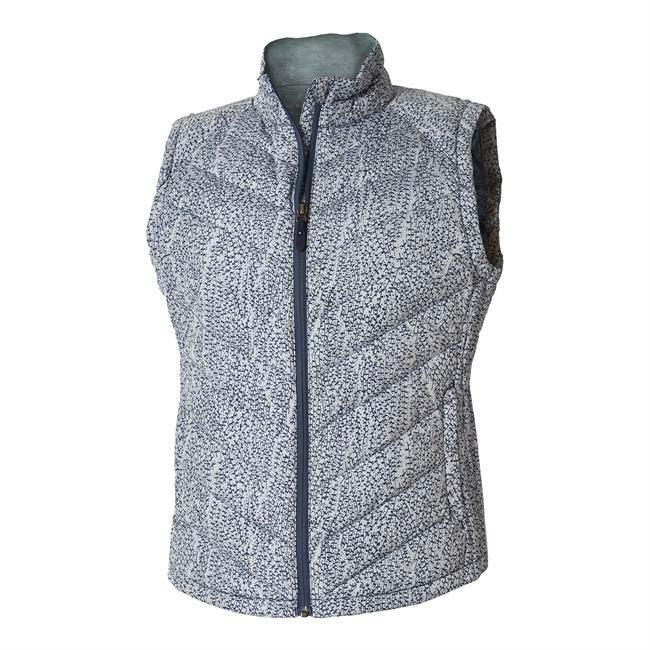 One look at the women's Kuhl Spyfire down vest and you'll realize it's different by design, construction and features compared to any other down sweater that has come before it. 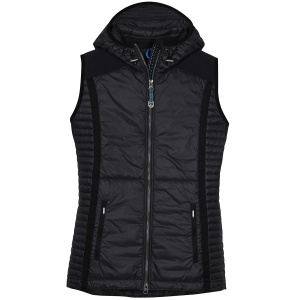 This Kuhl Spyfire hooded down vest for women stands out from the ordinary with its reinforced shoulders, premium 800-fill-power goose down and baffles of various size.